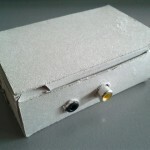 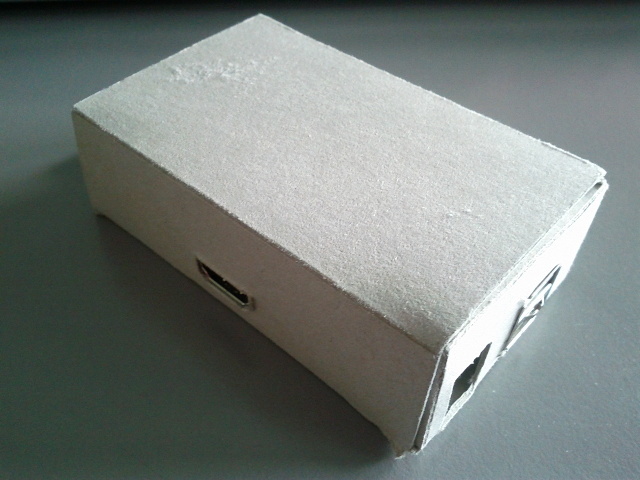 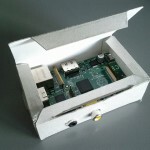 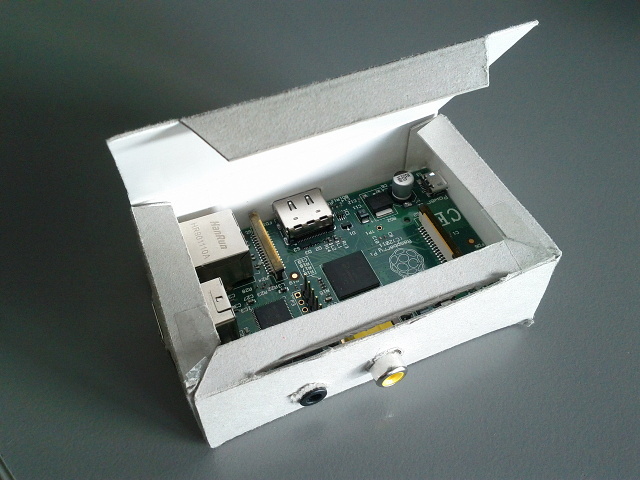 I protect my Raspberry Pi with a self made carton case. 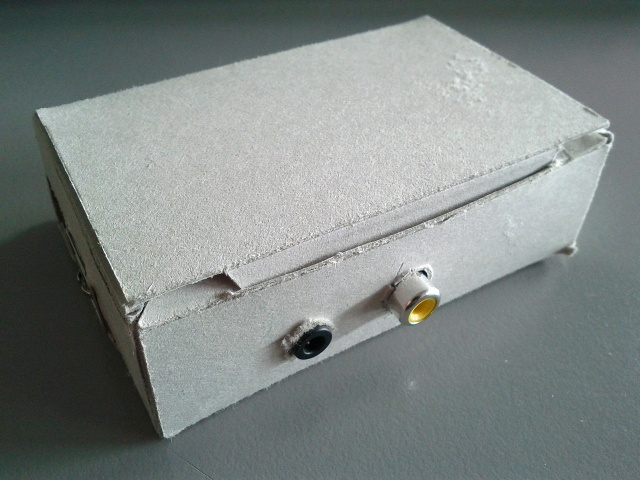 The model I followed can be found here, but i modded it a bit to keep it easly closed. 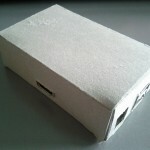 This is my final result.